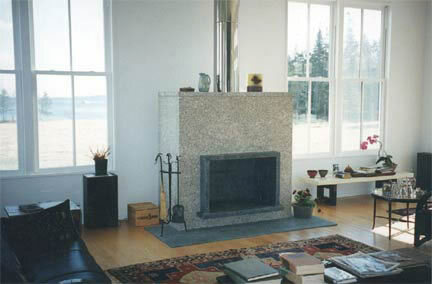 Fireplaces are becoming, more and more, the focal point of certain rooms and less an eyesore of a necessity. The old fashion brick is out and the new stones are natural. 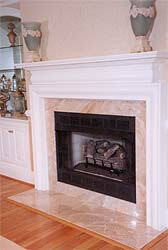 Marble or granite or slate what ever look your going for, a custom surround is more reasonable today then before. With the wide variety of colors it can quickly become a conversation piece at a dinner party. 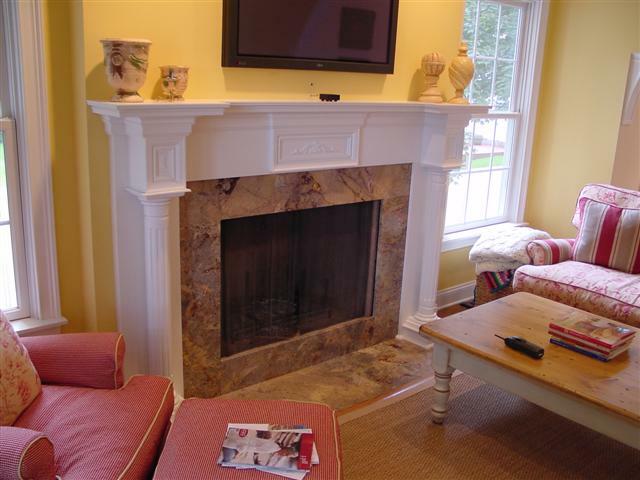 Welcome the family for game night or invite your love for a romantic night in front of the fireplace. 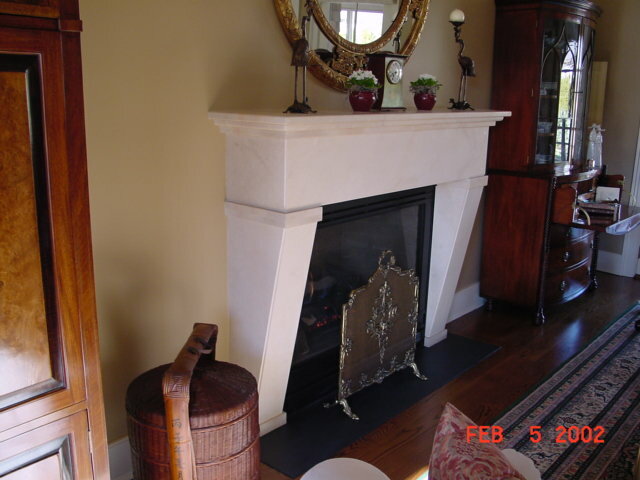 A wood mantel helps to attract attention to the colorful surround. 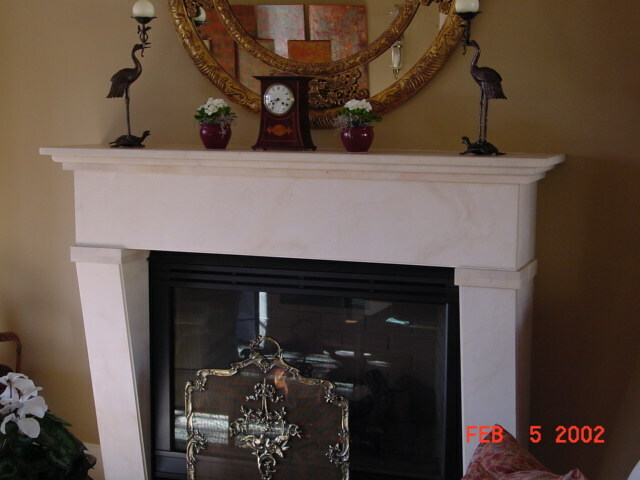 The stone was selected to match the room�s decor. It can be very simple or layered for a rich look. 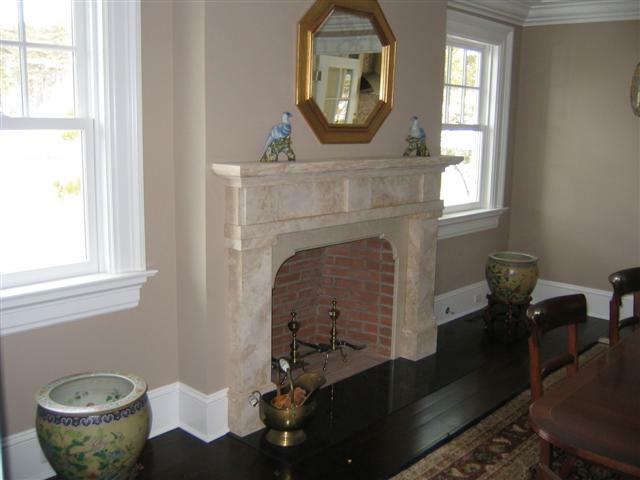 When the surround doubles as a mantel it also clears up room in the room. 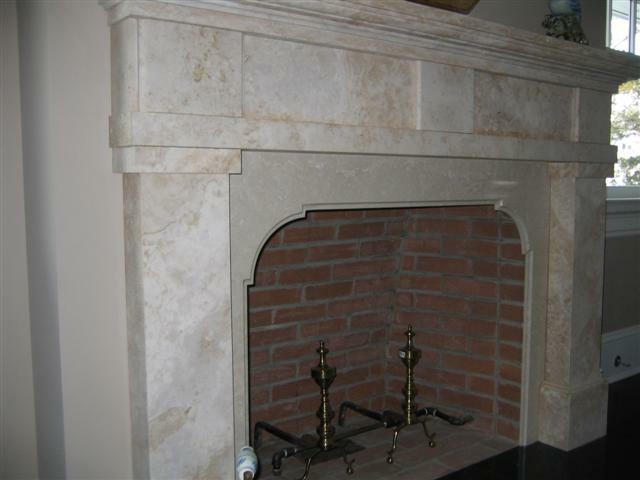 Pre-manufactured marble or travertine fireplaces can be special ordered. 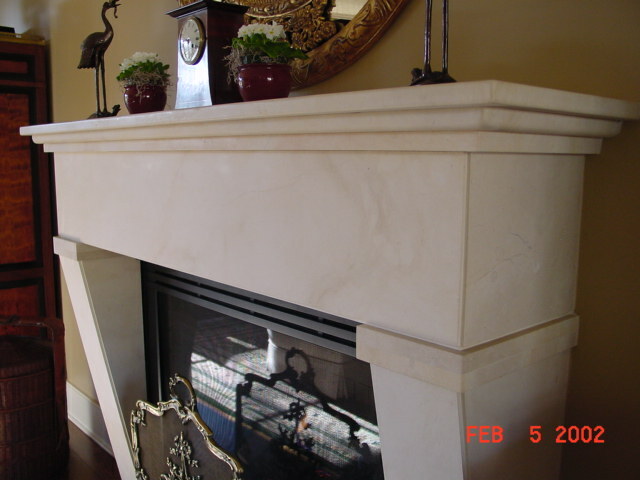 A tumbled travertine overlaying a polished marble, very intricate yet blend with its surrounding. 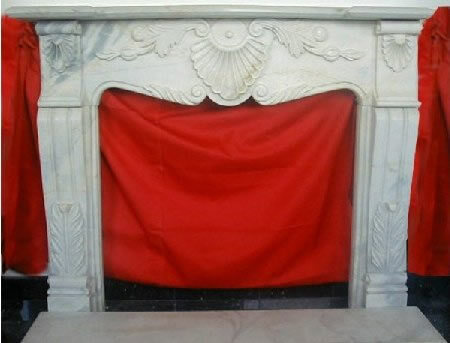 Here is a narrow custom made surround and mantle.